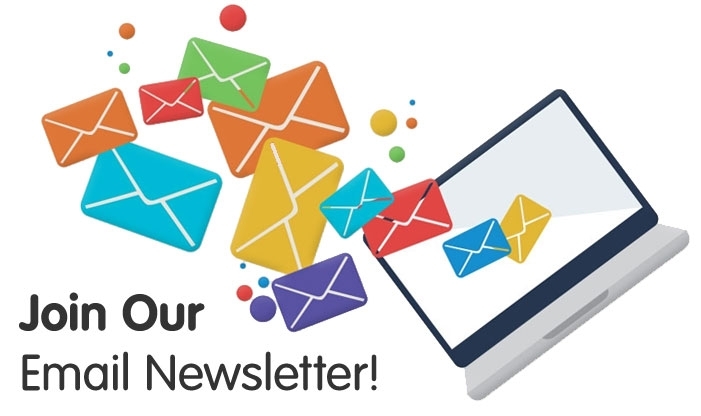 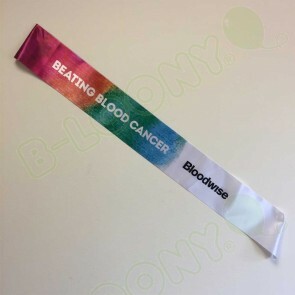 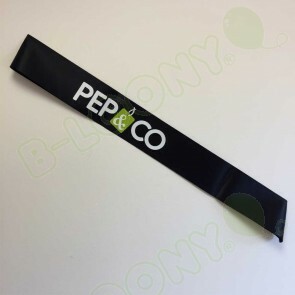 Custom printed promotional sashes, manufactured and printed in the UK at our factory, these sashes are ideal for a range of promotional and advertising uses. 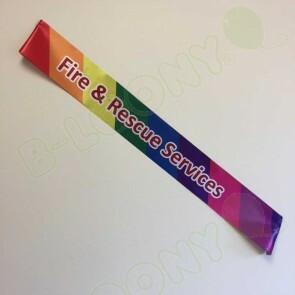 Our experience printing wide-format ribbon goes back many years and we are now using digital printing to achieve amazing colour reproduction of photo quality images all over the sashes, back and front. 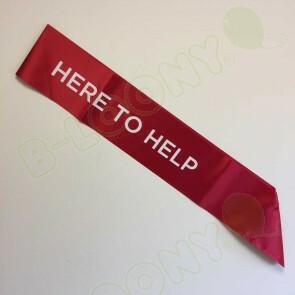 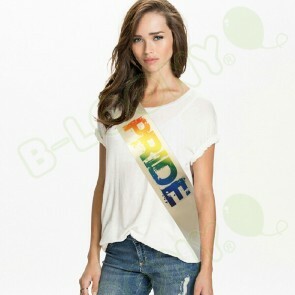 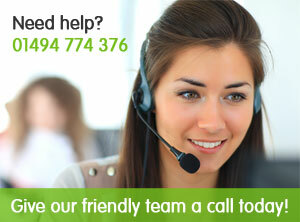 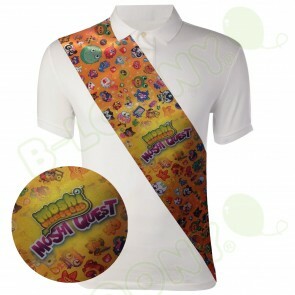 This sash printing technique is unique to us, and particularly popular with our major clients in retail and with many charitable organisations all over the country. 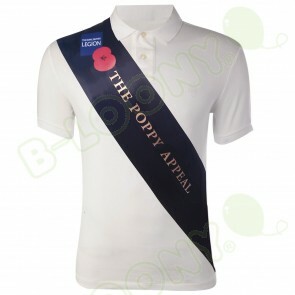 Sashes offer the flexibility for re-use by different people, avoiding issues with laundry. 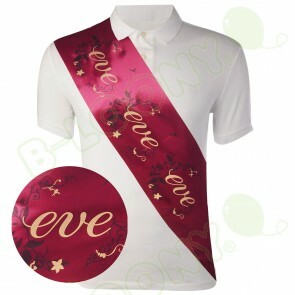 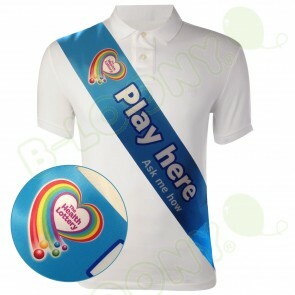 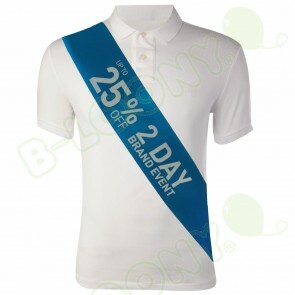 Additionally, our sashes are 'one size fits all' making them a great alternative to t-shirts where different sizing is required for each staff member'.